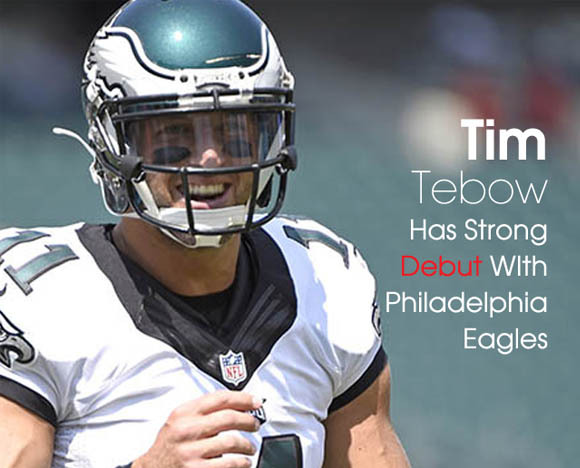 Tim Tebow made his return to the NFL on Sunday, playing quarterback for the Philadelphia Eagleas in their preseason opener against the Indiana Colts. Tebow threw for 69 yards and ran for a touchdown. He found his way into the hearts of Eagles fans, receiving a standing ovation midway through the game’s third quarter when he came out onto the field. 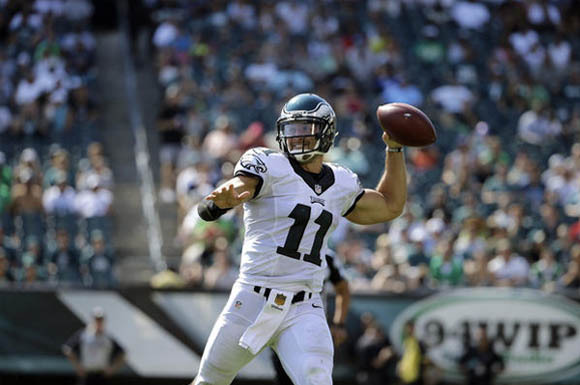 According to SRN News, the Eagles signed Tebow to compete with Matt Barkley for the No. 3 spot behind Sam Bradford and Mark Sanchez. Barkley was 12 of 20 for 192 yards and one interception. Tebow completed 6 of 12 passes and was sacked twice. 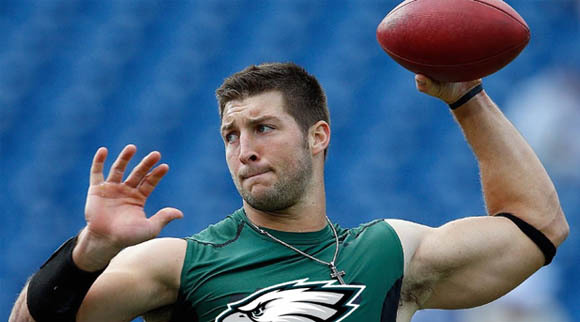 Tebow is also involved in living out his faith in humanitarian work. The Tebow Cure Hospital in the Philippines, dedicated to treating children from low-income families who suffer from an array of medical conditions, recently treated its 100th patient since opening in December 2014.